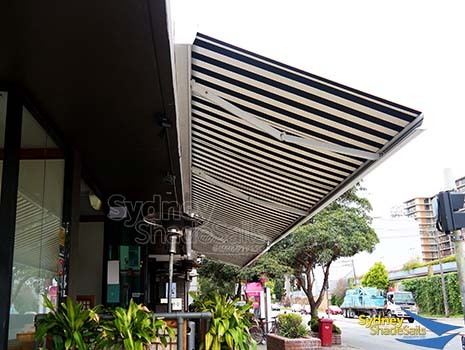 We supply a variety of high quality folding arm awnings to suit your location and budget. 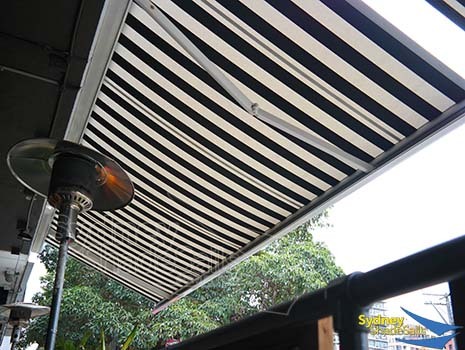 Canopies come in a range of fashion colours and cassettes can be powder coated in colours to suit your home. 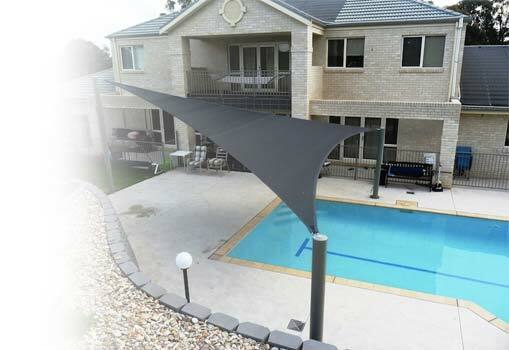 Our estimator can come to do an onsite measure and quote to determine which style best suits you needs. 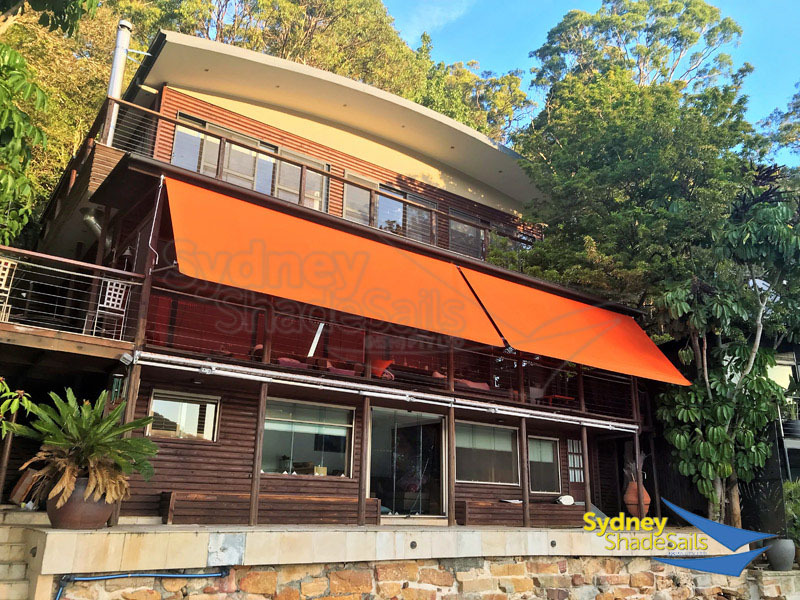 Call us today to book in a time.